Happy New Year to everyone from the Amateur Radio Experimenters Group, we hope that your projects and DX activities are fruitful for the new year. 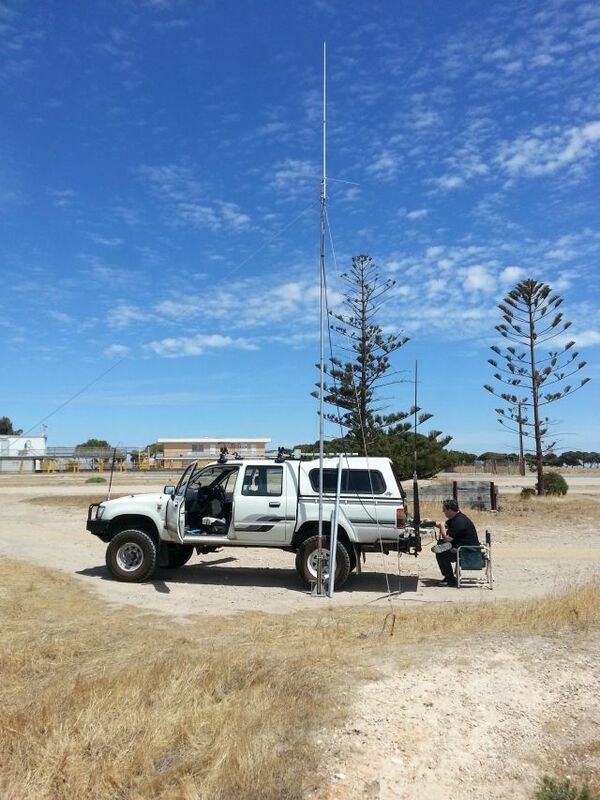 AREG has started the New Year with the club station VK5ARG actively participating in the Summer VHF Field day contest this week, as well as Matt VK5ZM and Grant VK5GR going roving in the contest (VK5GR mobile 6m, 2m & 70cm, multiple grids on York Peninsula). AREG’s first general meeting for the new year is this coming Friday 15th January 2016 at the Reedbeds Hall, Fulham, doors open at 7:30 pm. 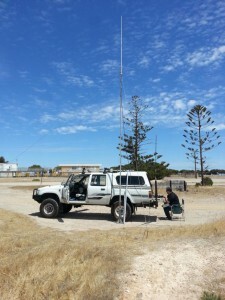 This meeting will be a business meeting followed by open general discussions, where you can enlighten the group on your latest ham radio related endeavour or project. The invitation is open to everyone interested in ham radio activities, so come along and meet the AREG members, put a face to those you may have had QSO’s with over the last year and enjoy the evening with an active outgoing group of technically minded people. Coffee, tea and cake will be on for a light supper to round off the evening.